KUTZTOWN, Where the Wild Things Are! Where the Wild Things Are, © 1963 by Maurice Sendak, all rights reserved. Rohrbach Library is having a Maurice Sendak exhibition,”In a Nutshell.” Best known for his 1963 book Where the Wild Things Are, Sendak created over 90 remarkable illustrated books. He is still working and has a new book, Bumble-Ardy, coming out this fall. 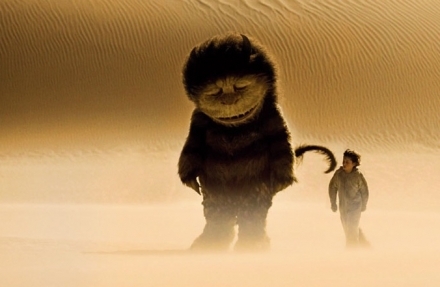 There are a number of local events associated with the Sendak show. Here is a website with more info. I’ve highlighted some of the noteworthy FREE events below. Sept 1: 7:00 pm. Opening Reception. Rohrbach Library. Illustrated talk by Patrick Rodgers, Sendak scholar and Curator at Philadelphia’s Rosenbach Museum. Rodgers has interviewed Maurice Sendak and has many stories to tell about the great man. Sept 9: 6:30 pm. Free movie, a feature film based on one of Sendak’s most-beloved books at the Louisa Gonser Library. Note: this local public library is in Kutztown, but not on campus. It’s near Young Ones. 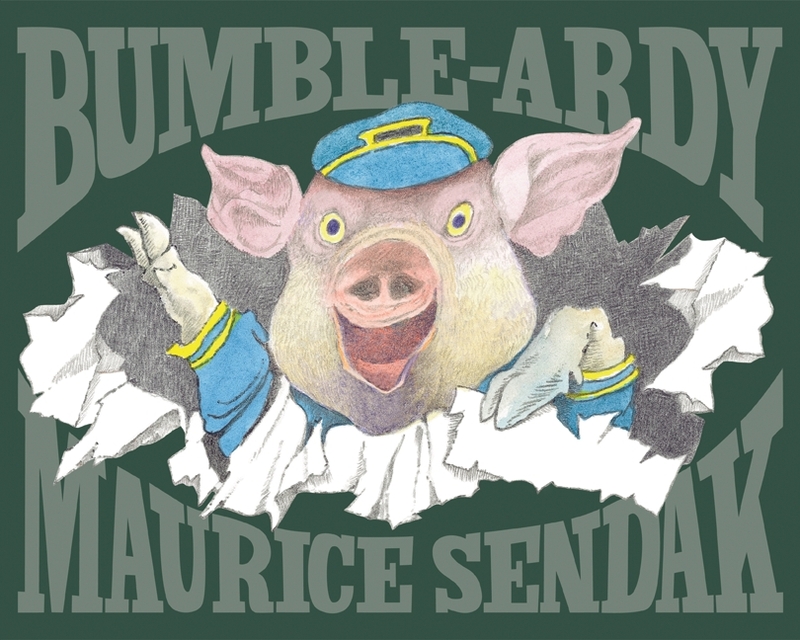 Enjoy the 2009 Spike Jonze film and a chance win a copy of Sendak’s new picture book, Bumble-Ardy. Kids of all ages welcome. Sept 24: 10:00 Am-Noon. Rohrbach Library. Rumpuspalooza for Kids! Games, crafts, treats, KU Performing Arts Series tix, the Scholastic Book Fair, and a big Wild Thing—all part of KU’s Family Day. Oct 5: 7:00 pm. Rohrbach Library. Children’s Publishing 101: Meet Kutztown resident and author Mara Rockliff along with illustrator and KU BFA Grad, Amy Wummer. Editor Juliana Hanford will also be there. This is the creative team behind the popular Milo & Jazz Mysteries. They will offer an inside look at how kids’ books are made. Bring your questions about illustrating and writing for the children’s publishing industry. In a Nutshell runs from Sept 1 to Oct 14. KU Librarian Bruce Jensen has created a special web library guide about Sendak and the exhibition. It has extensive links to interviews and essays about Sendak.